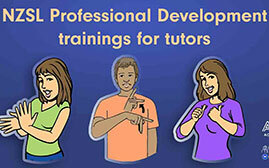 Here you will find information and resources about being an NZSL teacher and for use in your NZSL class. 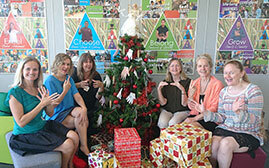 Become an NZ Sign Language Teachers Association (NZSLTA) member to receive your login details. 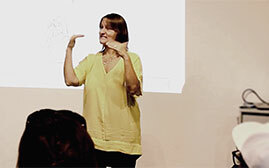 We also have a learners section for NZSL learners, which is open to the public. 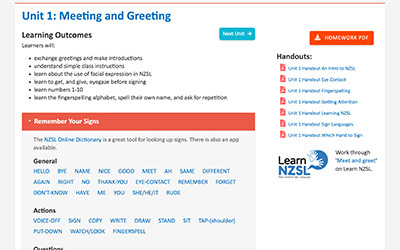 In that section, learners can find out about NZSL classes, use the homework site, and explore other learning resources.